Residential solar energy installer Freedom Forever is expanding into Colorado. Currently serving customers in California, Arizona and Nevada, the company says it selected Colorado as its next market because of the large growth potential for solar energy in that state, due to its climate and solar-friendly regulatory environment. 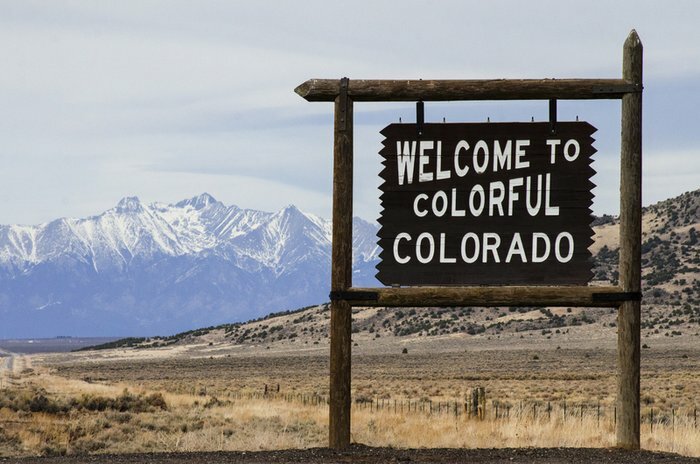 With solar energy production expected to reach over 1800 MW in the next five years according to SEIA, Freedom Forever is confident that Colorado is on track to be a leading solar state. Freedom Forever brings a unique approach to home solar that prioritizes ownership, return on investment and reliable long-term support designed to increase home value. Freedom Forever offers a unique 25-year production guarantee that ensures all installed systems meet or exceed kilowatt hour production for 25 years. As part of this guarantee, Freedom Forever not only services solar systems as needed, but they will also compensate homeowners for non-production.